With 20 years of experience in Flying and 15 years in Videoing Extreme Sports, we are able to film, performe, edit, make the music for your movies and events. We can find athletes, extreme models and locations all over the world to satisfy your needs. 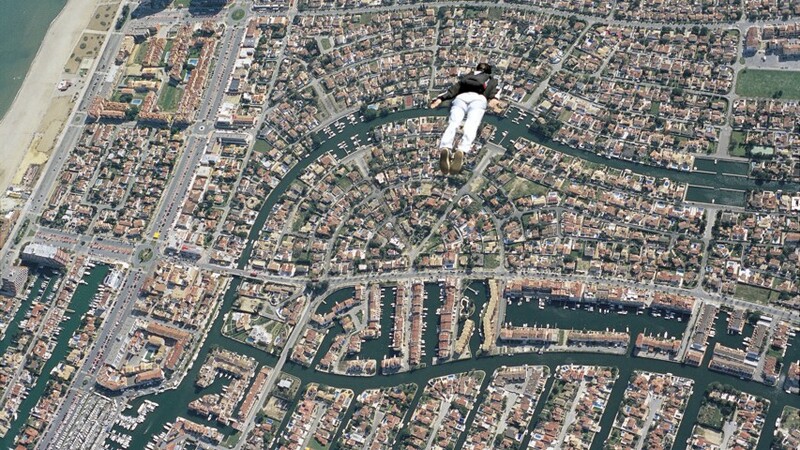 Filippo Fabbi competed in Skydiving as Cameraflyer winnig the World Championship, World Air Games and World Games. He perfomed Commercials and Movies. TV Commercial for INVICTA backpacks 99 (16mm). Winner for "KEY AWARD". "The Cloud's Edge" - "Worthless eye candy" - "Millenium 2" - "Olav" - "Space Games 10" - "Willing to Fly" - "Down Ward"